Publisher Devolver Digital has announced a Tycoon game that has you growing and selling marijuana. Weedcraft Inc is developed by Vile Monarch, the team behind Crush Your Enemies and the insult simulator Oh…Sir! and will have players carefully managing their resources to cultivate their own unique strains of weed to unleash upon the market. 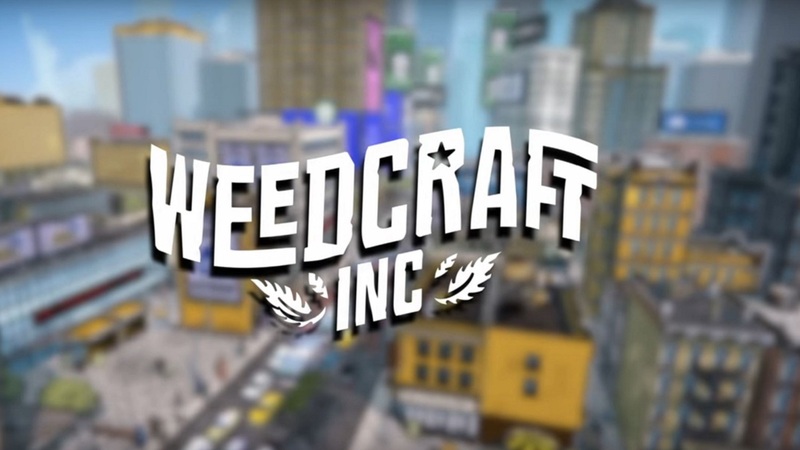 Selling weed in America comes with its own unique challenges, and Weedcraft Inc looks to explore that by giving players the ability to try to impact legislation to make their business more viable or simply try to pay off the police.